What if you had the best expert to evaluate & debate Property Damage Claims, especially Estimatics? 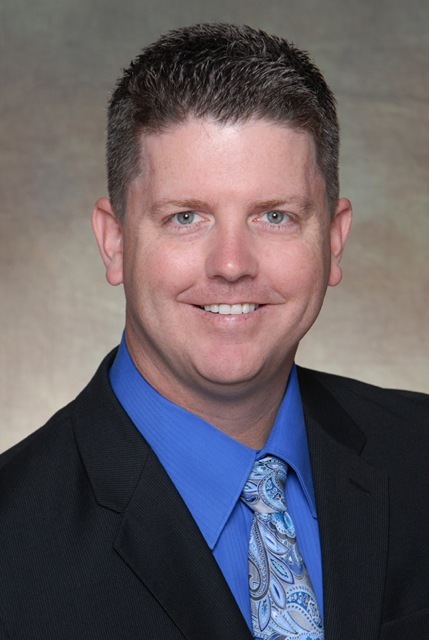 As an Xactimate Certified Trainer, Associate in Claims, Accredited Claims Adjuster, General Adjuster, and Certified Appraiser with 17+ years' experience adjusting, training, and managing in the field, Chris Hatcher's credentials and experience give him a unique and solid base on which to present his opinion. Chris is well positioned and experienced as an Expert Witness. He has the highest possible certification in the use and instruction of Xactimate. He is endorsed and certified by Xactware, but is independent from Xactware. That distinction allows him to review, report, and testify as an independent Subject Matter Expert- an expert that is endorsed by Xactware. Chris is fully qualified to review any property claim, or any portion of it. His expert services include policy and estimatics, with emphasis on estimatics. Multiple building fire loss with ACV policy. Gross loss exceeded policy limits. ACV loss amount was point of dispute. Carrier ACV was $400,000 less than policy limits. Insured representative ACV exceeded policy limit. My analysis, and the report associated with it, of the way in which depreciation was applied led to full policy limit payment. At the core of this dispute - is labor depreciable? My report stated that labor has no intrinsic value, and should not be depreciated. The Umpire commented that my report swayed his opinion, and that without it he would have ruled in favor of the carrier. These items may appear to be duplicates, but are verifiable as being independent of each other and appropriate for a smoke loss. There is no duplication. I reviewed the file, issued my report confirming that the estimate has no duplicate entries, and the claim was paid in full based on my report. Base Service charges are presented in many ways. There truly is one way to define them - as real expenses incurred by contractors- expenses that are not reflected in the line item price. There is more than one way to apply them. Large jobs justify one way, while small jobs another. Many cases involve dispute about the application of Base Service Charges. I can issue a report explaining that they are not, in any way, related to Minimum charges and that Base Service Charges are completely appropriate for all claims. Overhead and Profit is justified on any claim that shows the need for "Coordination and Oversight". Carrier did not believe Overhead and Profit were justified, since the claim was "minor". My report explained the use of O&P is not related to the claim size, rather the need for oversight and coordination of repairs. O&P was included in the claim, based on my report. Contractor estimates dumpster, additional materials and labor that are already included in the roof replacement line item. Carrier asked for report that shows that these items are in fact duplicated in the estimate. My report showed that there was a clear duplication of line items and the Carrier won the mediation. Chris has been in the claims industry his entire professional life. He has managed, trained, and mentored for some of the largest adjusting firms in the country. He has a passion for claims and estimate detail. Chris has certified more students than any other trainer in the world.